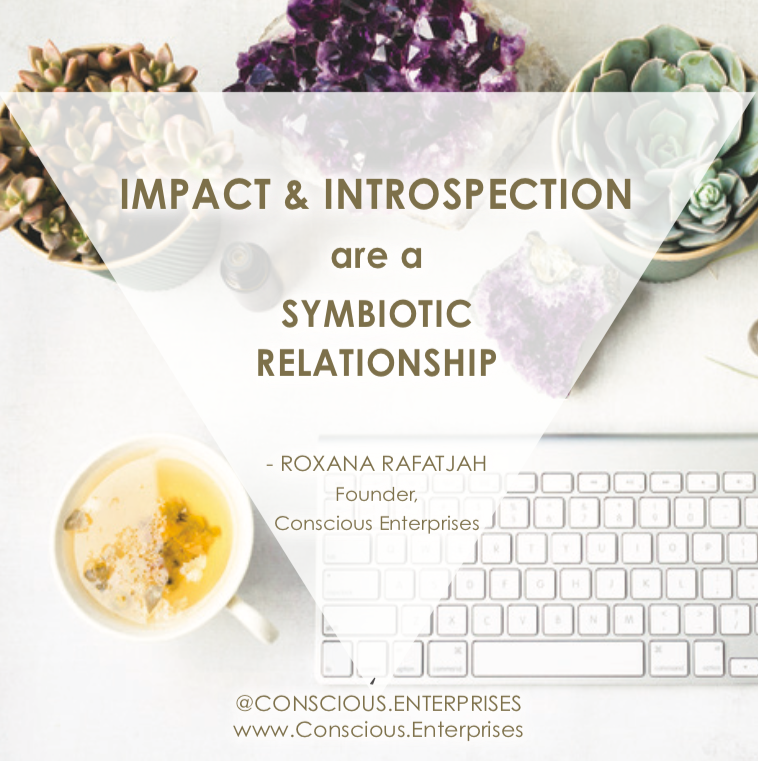 In my very first round of outreaches for Conscious Enterprises content, I was reaching out to founders of products that I love for being committed to mindful, sustainable, reciprocal business. Addictive Wellness chocolates are one of those products . Not only are Addictive Wellness products delicious, but they are sugar-free, non-GMO and full of superfoods and medicinal herbs. They come in functional flavors like "beauty", "energy", "recharge" or "tranquility" that have ingredients that help you achieve each of their namesakes. I first enjoyed these chocolates after transitioning out of a very long intestinal candida cleanse. They were perfect because I finally got to indulge in eating chocolate; I didn't have to worry about any sugars, and I would get the benefits of powerful herbs like he shou wu, reishi and ashwaganda. So of course, it felt only natural to let Sage Dammers, who co-founded Addictive Wellness, know that I adored what he was creating, and I sought to find out more about what inspired him, the product and the business. Below, please enjoy this e-interview with the master herbalist, turned chocolatier entrepreneur, Sage Dammers. Who are the founders of Addictive Wellness? 2 Employees and several independent contractors who we work very closely with. How would you describe your corporate culture and how do you foster it? Our culture is based on kindness, compassion, wanting our team to have good lives, and wanting to do right by the planet. We focus on having very open communication at all times and simultaneously make sure that we're always delivering messages to one another lovingly. AnnaBlanca and I are constantly very active in encouraging our team to communicate in this way. What did you do before this business? Well, in the 9 months leading up to our launch, I needed to be able to make money to pay the bills while putting the business together, so I was getting up every day at 4 or 5 AM to drive for Uber. Prior to that, I was setting up elixir bars in 5-star hotels. There was one in Paris and one in Sydney, with the idea of introducing the novel concept of healthy indulgence to world travelers. Creating a product company was the natural next step in bringing this to a wider audience. I wanted to be able to have a chocolate that was raw, sugar-free, and incorporated the most powerful tonic herbs, but it just didn't exist, so I created it. I wanted people to be able to enjoy delicious indulgence while simultaneously consuming the healthiest ingredients in the world. Did it originate with a conscious intention or did that come later? Conscious intention was integral to what we are doing right from the beginning. I had the good fortune of growing up in the natural health world, so since my early teens, helping people to live happier, healthier lives and experience greater inner peace has been a core component of my raison d’être. 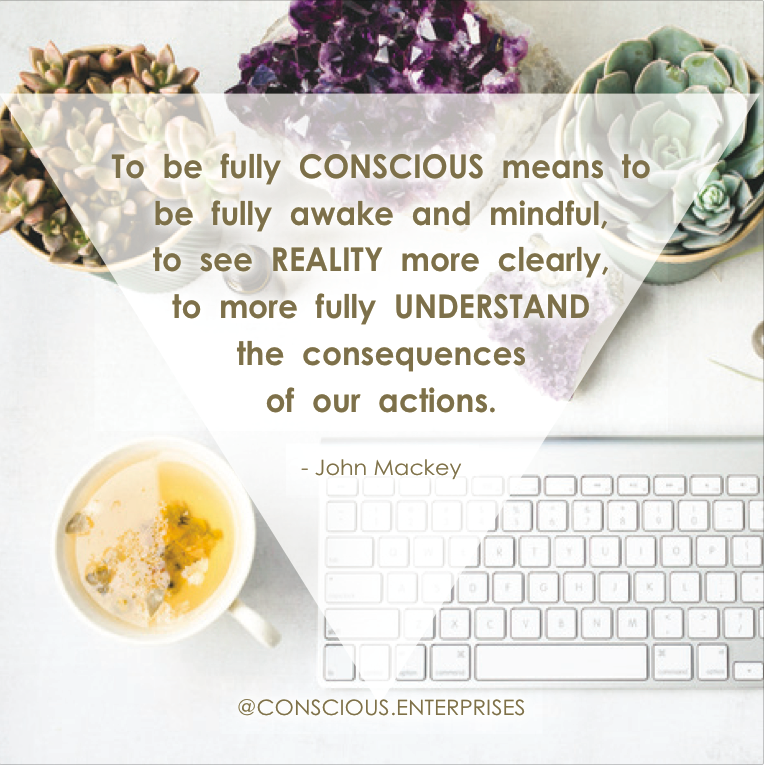 What makes your business a conscious one? We use only heirloom jungle-grown ethically sourced Arriba Nacional cacao and create a product that allows people to reach towards their ultimate potential and cultivate their health on a deep and powerful level. We take great pleasure in sharing free educational info with people so they can take control of their own health and we donate 5% of net profits to environmental organizations. Would it have benefited you in any way to have left out the commitment to consciousness when growing your business? Why? Even if somehow it would've financially benefitted us in the short term, I wouldn't have done anything differently. We are so proud of what we are building and we wouldn't trade that feeling for anything. Our consciousness is the core essence of who we are, so there's no way we would abandon that. 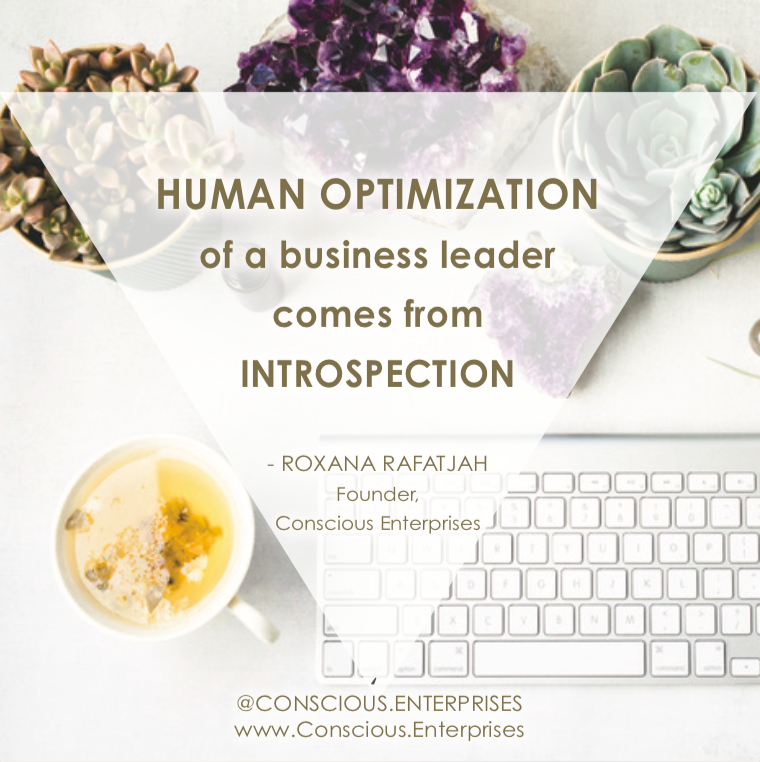 How did you align your business goals with conscious intention? The interesting thing is that we don't really set many business goals in the way that other businesses do. We focus on creating the best possible product, staying present in the moment, completing tasks at hand, communicating openly, and uplifting one-another. With this as the foundation everything else naturally falls into place! Do you have a regular ritual that you practice to keep you aligned with your purpose? I'm a big fan of breathing practices like the Wim Hof Method as well as getting into cold places in nature. For me, surfing and getting into the cold are the two things that most powerfully ground me and bring me into the present. AnnaBlanca and I also try to meditate together as often as possible, which is always magical! 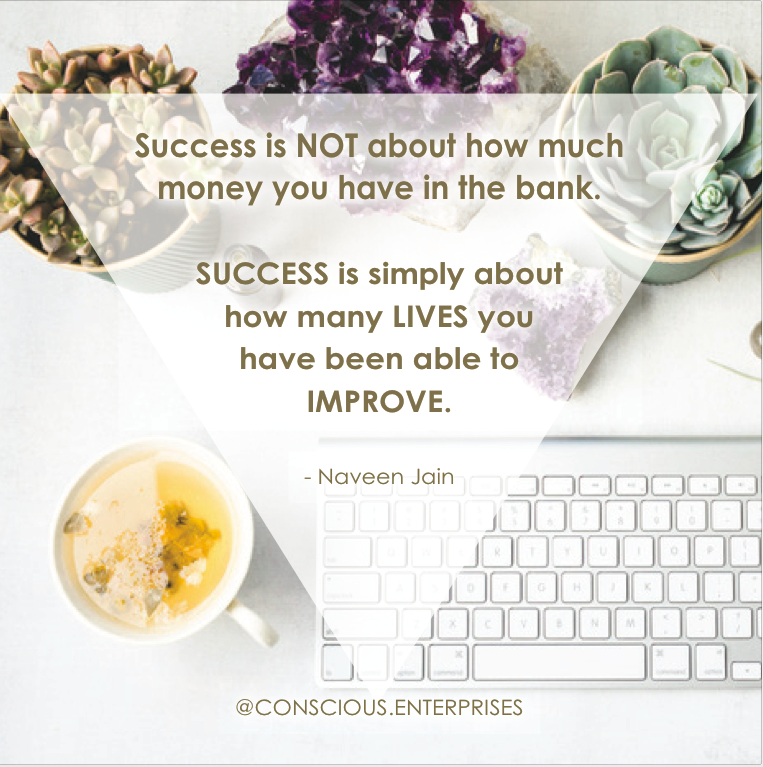 What’s a valuable piece of advice you would like to give to other entrepreneurs creating businesses with conscious intentions? If you truly want to build your dream and fulfill your visions, it is going to take tremendous amounts of work! It's like being in a kayak or on a surfboard- if you have a "conscious compass" to point you in the right direction, that is fabulous, but if you want to really make things happen in that direction, you have to be prepared to paddle hard! Fueled by a passionate desire to help people live the ultimate life and create a better world, Sage studied raw and superfood nutrition and traditional herbal systems, especially Taoist tonic herbalism. He has worked with and trained under the world’s leading master herbalists and nutrition and longevity experts in Costa Rica, Australia, Bali, China, and America. He has developed products internationally and given lectures on peak performance nutrition in Australia, Bali, America, and France. His years of experience in this unique arena have allowed him to cultivate an unparalleled combination of cutting edge nutritional and culinary expertise. Sage has started tonic elixir bars in 5- star luxury hotels in Paris and Sydney serving longevity elixirs disguised as gourmet treats, introducing the novel concept of healthy indulgences to the market of world travelers. He is now the CEO of Addictive Wellness, a company he founded with his girlfriend AnnaBlanca Teleky in 2014 making delicious sugar-free Raw Chocolates and Elixir Blends.